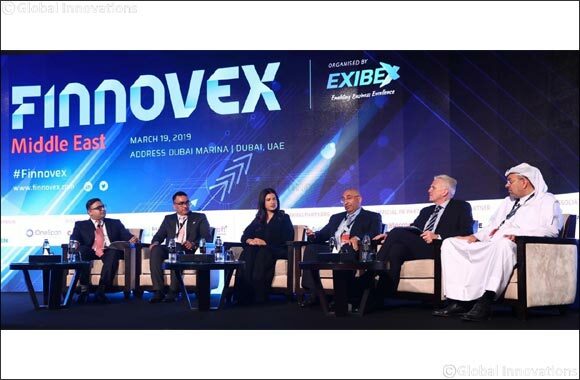 “FinTech holds the strongest potential to impact the ME economy with the potential of open banking to transform the services available to consumers in the short to medium-term. We're also laying the foundations for the development of cryptocurrency in the Middle East. That's another technology that has the potential to take off and progress far beyond what we've seen to date,” he added. “As technology continues to transform every sector and market, those who don't innovate are left behind. But creating the conditions for innovation is a little trickier; but is possible. It's more conducive to the culture of entrepreneurialism that we're fostering here as we create an environment for the next generation of digitally-minded companies to take root and flourish. The data economy in the region is expected to create 10,000 jobs for data scientists over five years,” said Mr. Galpin.